Have you ever visited the American South and seen Spanish moss hanging from the trees? 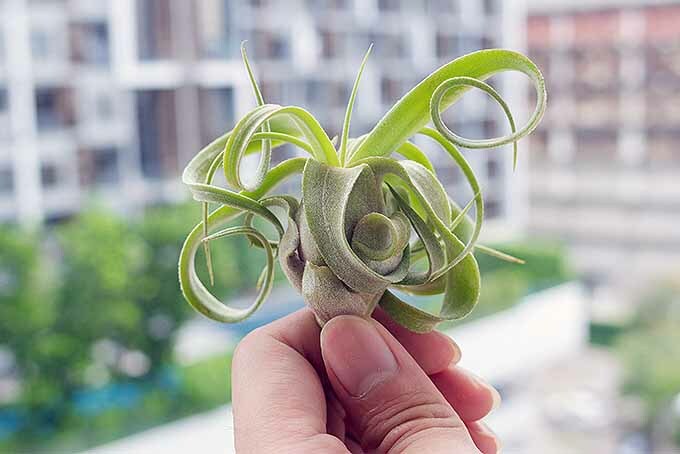 This is Tillandsia usneoides, a type of air plant. 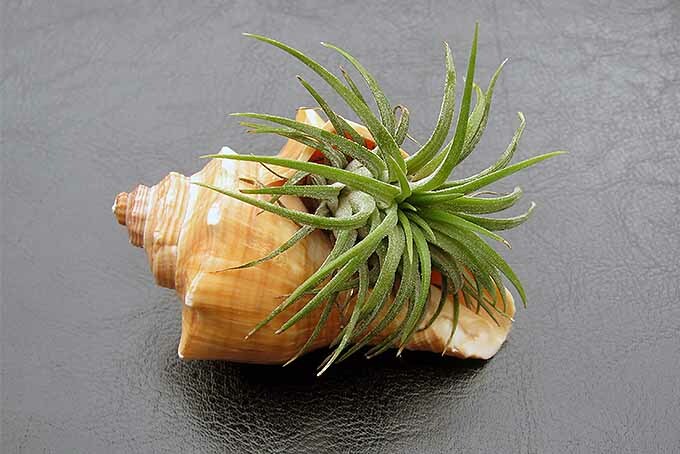 Tillandsia are currently making bold and exotic statements as chic home décor and fashion accessories. It’s time to make them part of your unique style! Members of the bromeliad family related to the pineapple, air plants are native to Mexico, and South and Central America. 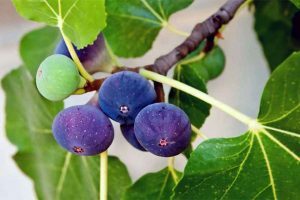 They have naturalized in some locations in the southern regions of North America. 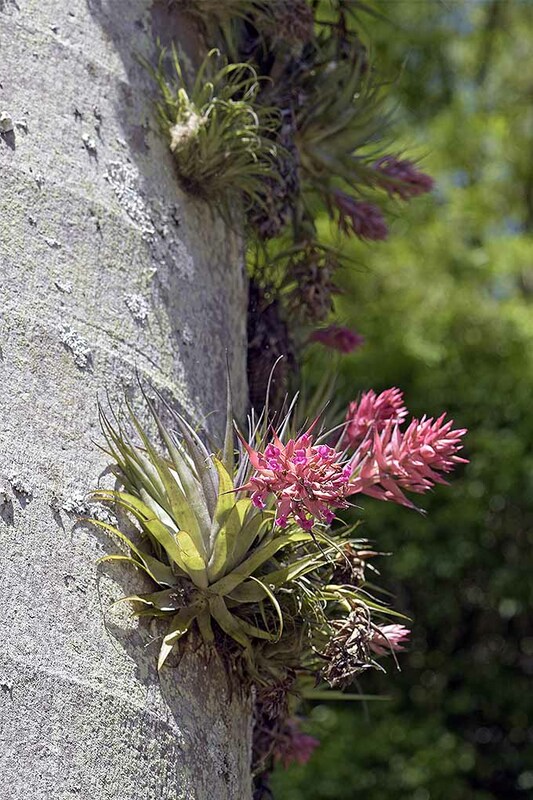 These plants are epiphytic, which means they may attach to another plant for support, positioning for maximum sunlight, moisture, and nutrients, without hurting their host. Some epiphytes you might already know are ferns, lichens, and orchids. 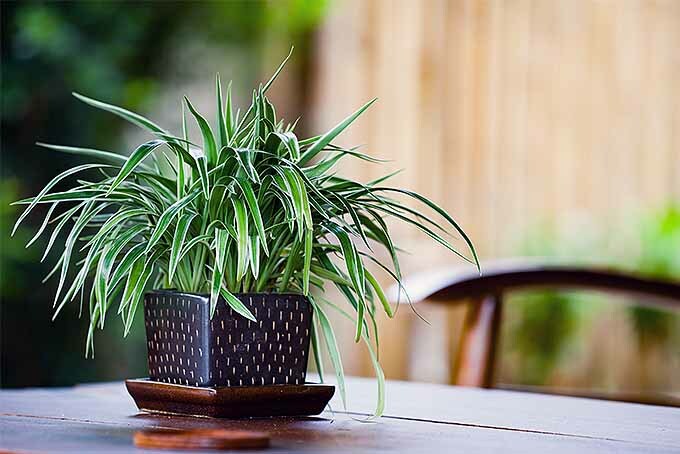 There are two types of tillandsia commonly available for home gardeners, xeric and mesic. Xeric types are from desert climes where the sun is intense overhead and moisture is scarce. 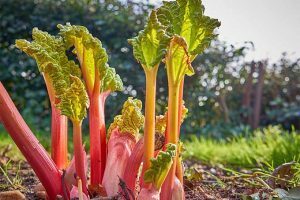 You may have read our article on xeriscaping, in which we talk about “xeropyhtes.” These are fleshy plants that require minimal moisture. Xeric tillandsia are of a similar nature, originating in desert-like climates where drought is common, and storing water in spongy leaves like those of cacti and succulents. This potted T. tectorum shows the hairy trichomes of a xeric. They do this by way of “trichomes,” fibrous hairs, or crystal-like growths on the leaves that admit moisture and provide protection from intense sun. Often, they give a silvery tone to the leaves. Xerics are your best low-maintenance choice. Mesic tillandsia, on the other hand, are from areas where drought is never an issue, like humid rainforests where sunlight filters through a shady canopy. Of the mesic variety, T. geminiflora is growing epiphytically on a tree in Brazil. Mesics lack the hairy or crystalline characteristics of xerics. While they also have trichomes to admit water, the openings are much smaller, and often go unnoticed. 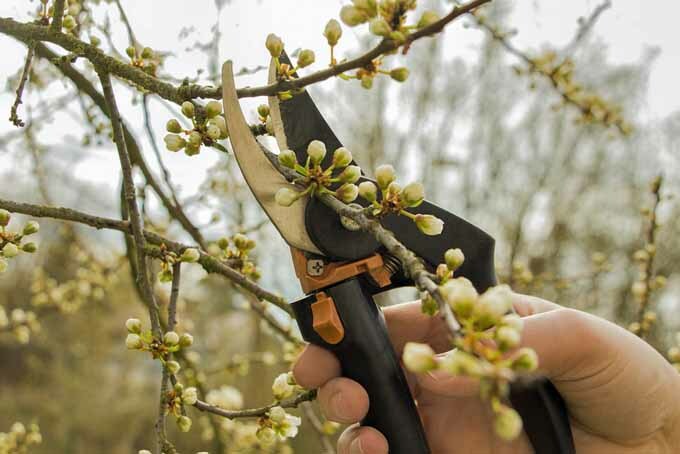 As a result, their leaves have a brighter, glossy appearance. 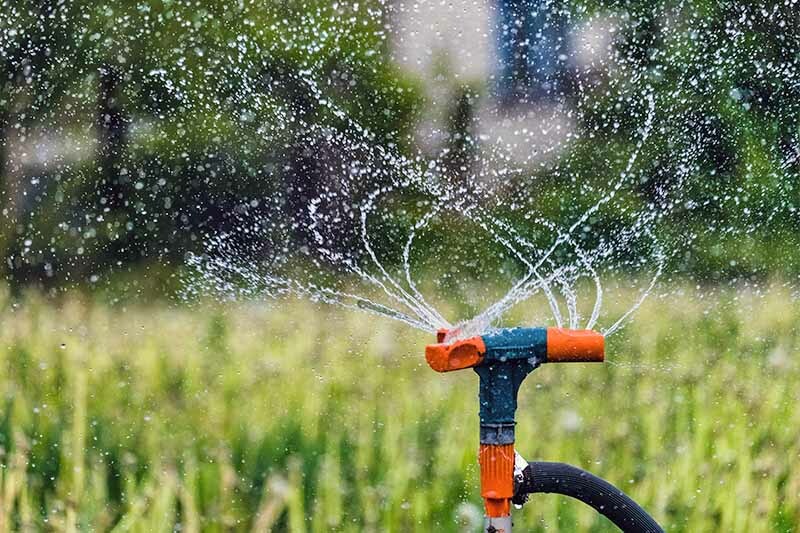 Mesics generally require more frequent watering than xerics. 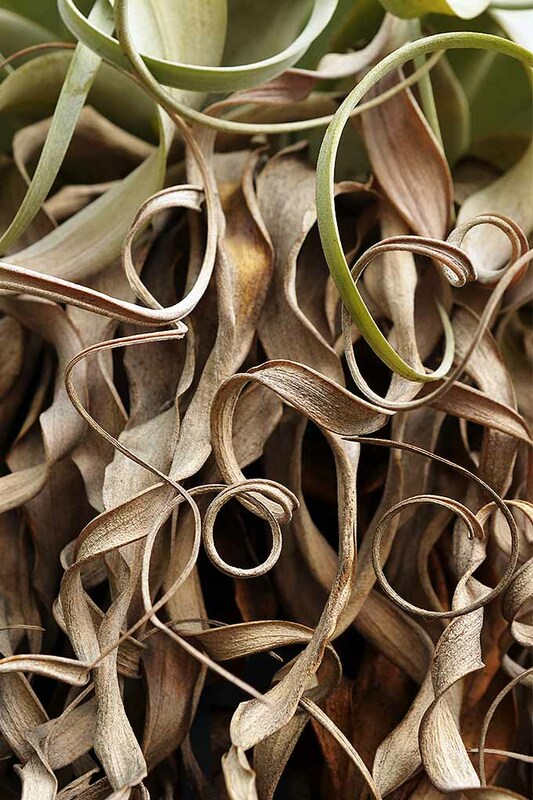 There’s a vast palette of tillandsia shapes, colors, and textures. They play very nicely with succulents, which also come in an inspiring array. The fun part about these air plants is that once you know how to care for them you can move them around with ease, changing up your décor. While they don’t require soil, both mesic and xeric tillandsia need adequate air circulation, moisture, and sunlight to thrive. 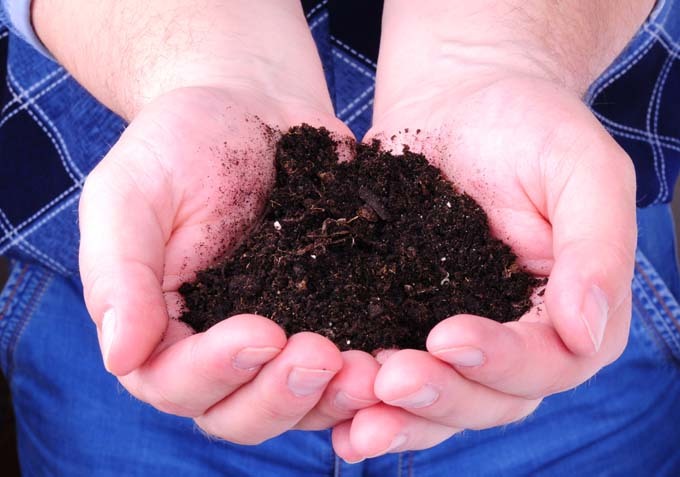 In the wild, they also obtain nutrients that nature randomly deposits on their leaves. 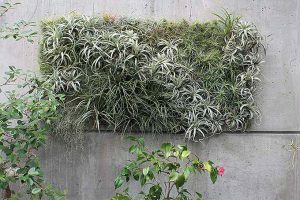 Placing tillandsia on or near soil-based ornamentals may increase their opportunity to absorb beneficial nutrients. It’s important to provide tillandsia with good air circulation. 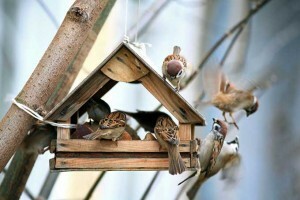 They like humidity, but if they are too wet, they are prone to rotting. 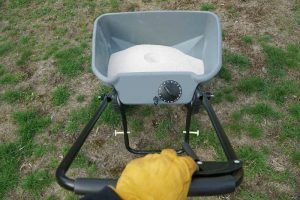 Provide optimal air flow by not overcrowding or overwatering them. There are two ways to water your tillandsia. First, misting the tops and undersides of the leaves. Once or twice a week is usually sufficient. And second, by soaking. A new tillandsia benefits from a thorough saturation before beginning to acclimate to its new surroundings. We’ll talk more about this below. Both mesic and xeric tillandsia do best in indirect sunlight. 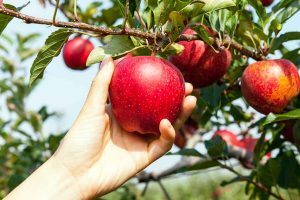 Placing them in direct sunlight, especially for extended periods, may dull their color, dry them out, or burn them beyond recovery. 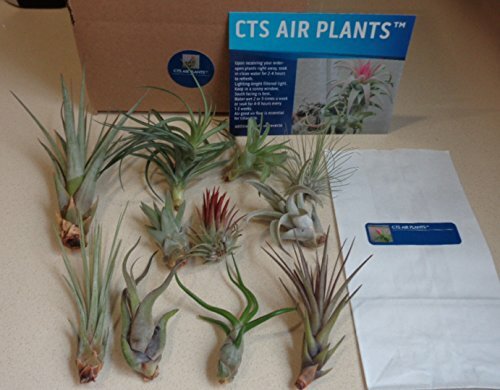 A great way to get started with a few of the hundreds of types of tillandsia out there is with an assortment like the CTS Air Plants 10-Pack Assorted Tillandsia Easy Care Collection, available on Amazon. 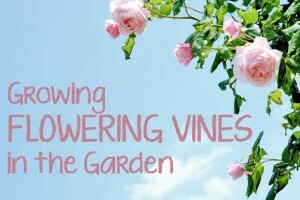 You’ll get varieties that range from one to ten inches in length. We’re also fans of these assorted mixes of tillandsia available from Succulent Gardens in packages of 6, 12, or 24. 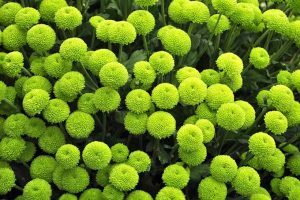 These are selected seasonally depending on what’s available at the nursery to provide a mixture of shapes and sizes with each order. 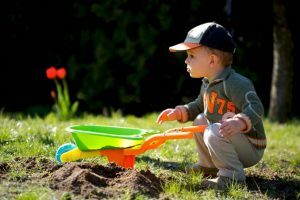 Whether you buy plants online, at a nursery, or specialty shop, the first thing you should do once you get them home is give them a good soak in tepid water. Any clean bowl or plugged sink will do. 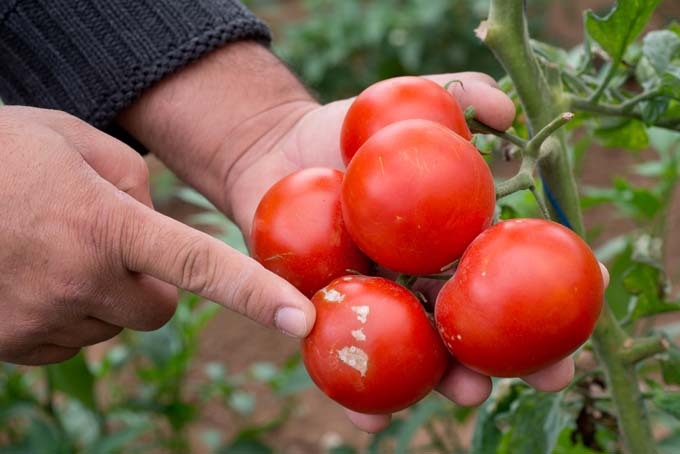 Thirty minutes for small varieties, and an hour or so for larger ones, will get them off to a good start. 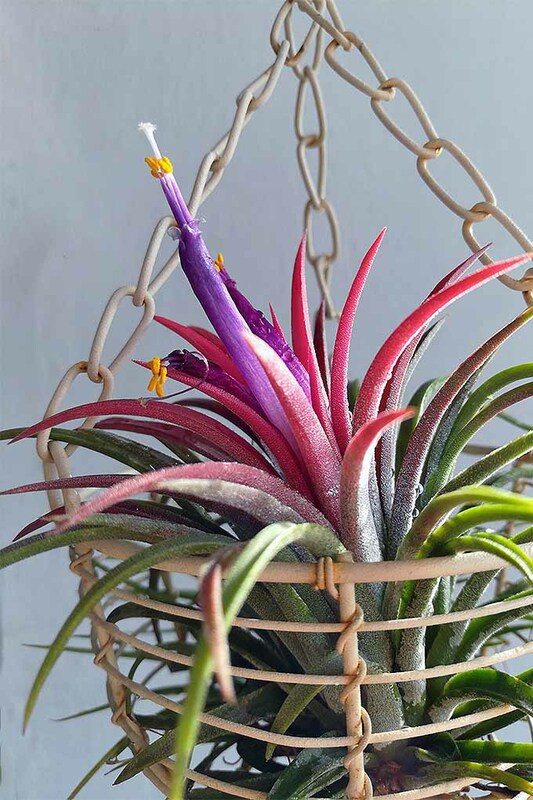 If a new tillandsia is in bloom, do your best to soak only the leaf portion, avoiding the flower. 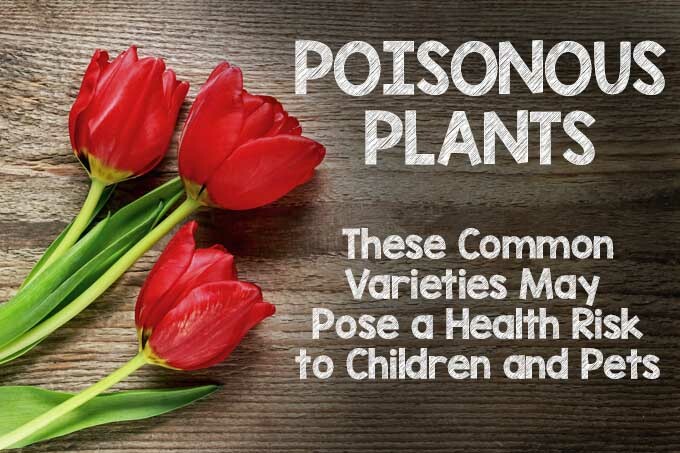 After soaking, lay plants on paper towels to remove excess water. From here on, gently mist once or twice a week. 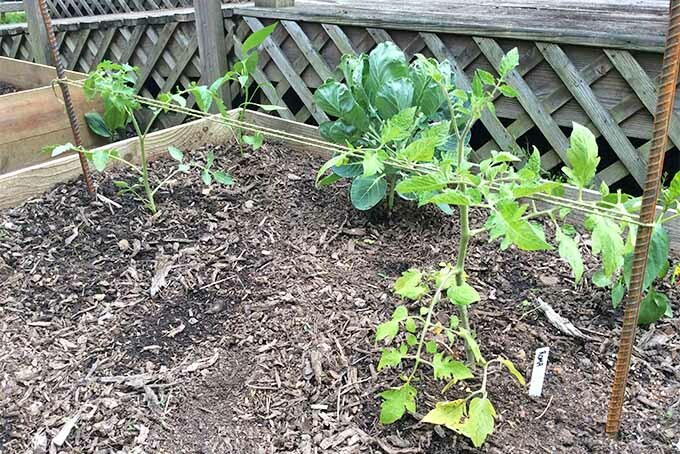 Be sure to wet not only the tops of the leaves, but the undersides, as well. Leaves that turn brown may be getting too much sunlight, too little water, or both. 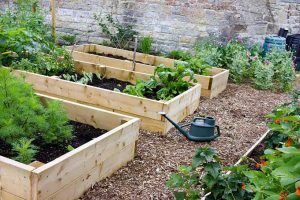 Plants that turn brown at the tips or lose their luster may require more water, or less sunlight. Soak those that seem to be in distress, as you would a new plant. 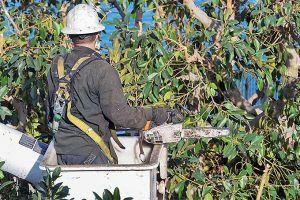 A plant that has been severely burned by sunlight may not recover. 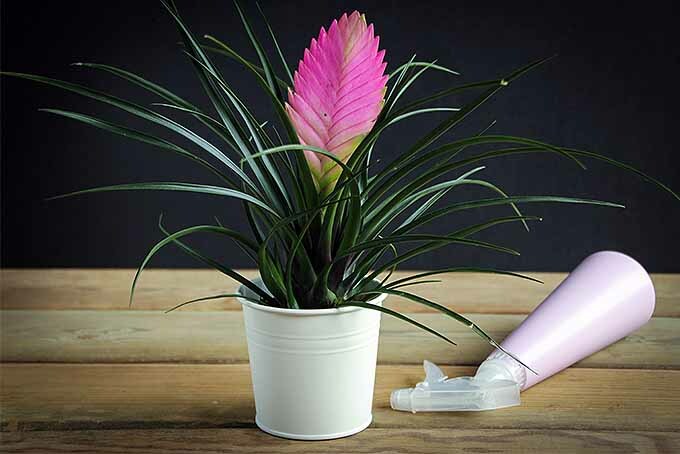 If misting is inconvenient due to the proximity of furniture, wallpaper, and so on, you may move your tillandsia to a basin or sink for misting, or for a periodic soaking. 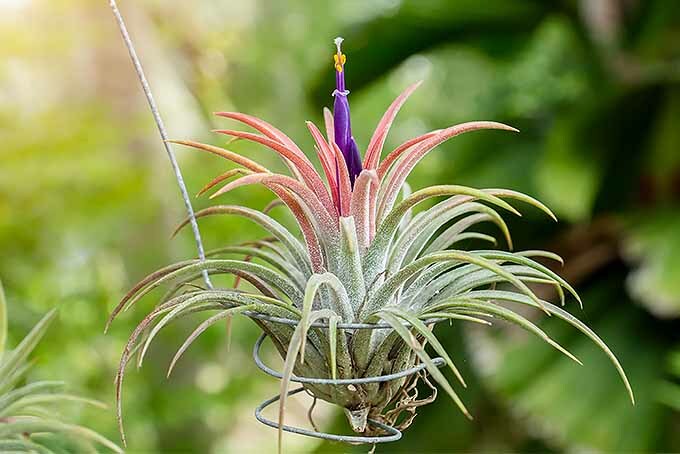 Tillandsia bloom only once in their lifetime, often in the form of an “inflorescence,” which is a long flowering spike that may last for several weeks. When it withers, carefully snip it off just above its base. 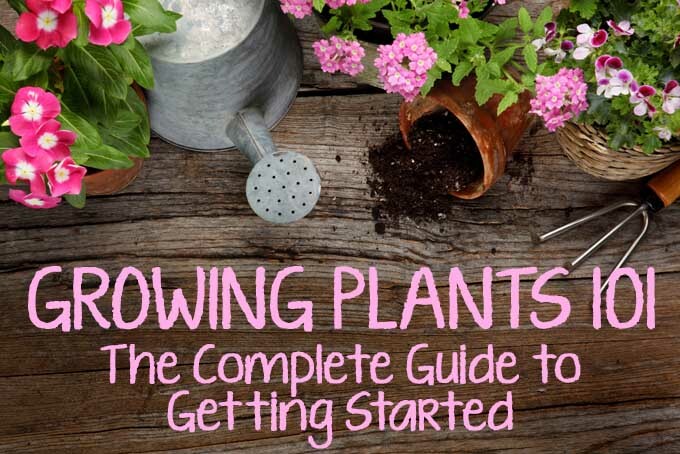 After blooming, watch for offsets called “pups,” like those we learned about in our article on propagating succulents. 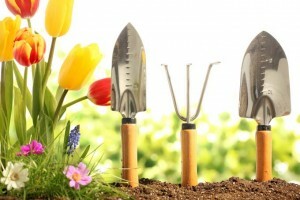 You may separate them to create individual plants, or leave attached to create interconnected networks. 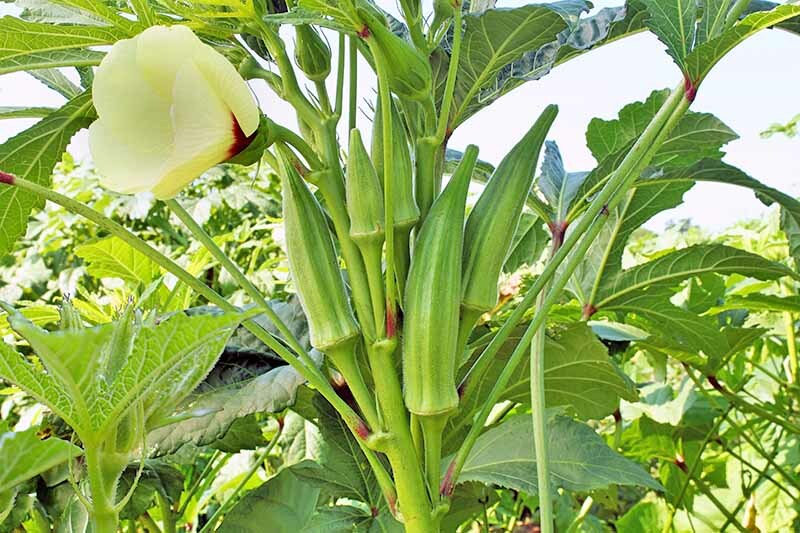 They may also produce seeds, but viability is unpredictable. What I absolutely love about these exotic wonders is their versatility. I enjoy rearranging them to suit my moods, sometimes grouping them near me on a rainy day, or creating a large coffee table grouping when company is coming. 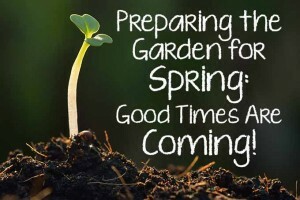 Just be sure to keep your plants where you won’t forget to water them, and where they get the sun they crave. 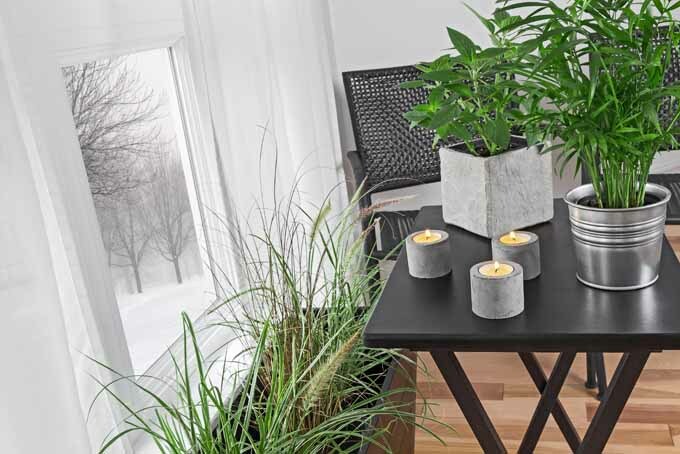 In addition to being beautiful additions to any home, houseplants help to filter toxins from the air we breathe, making them functional as well as decorative. And tillandsia make especially good houseplants. Whimsical and quirky, small and lightweight, low maintenance and portable. What’s not to love? T. tricolor suspended from creative wire hanger. The decorating possibilities with this amazing species are limitless! How about suspending them from intricately wound wires? What about grouping them into a living wall sculpture? Tillandsia grouped as a living wall sculpture. 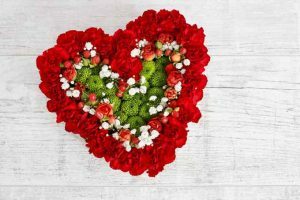 Other ideas include arranging them on sun-bleached branches of driftwood, nestling them inside seashells, intertwining them into living wreaths, incorporating them into floral arrangements, and even wearing them as corsages. Mexican T. ionantha tucked delicately into a seashell. Put your tillandsia to work at your next dinner party. Wind them gently around pretty napkins or candlesticks, create a cascading centerpiece, or use them to prop up place cards. Be sure to handle with care, and return them to locations that receive indirect sunlight when the party’s over. These make a beautiful combination with some of the napkin folding techniques found in this piece on our sister site, Foodal. 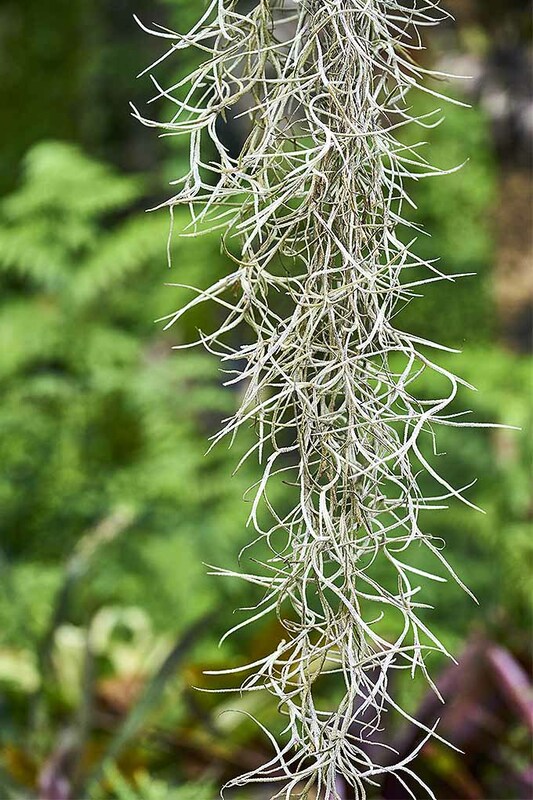 And, if your climate permits, you may use tillandsia in the garden to add a tropical feel to your favorite outdoor living space. 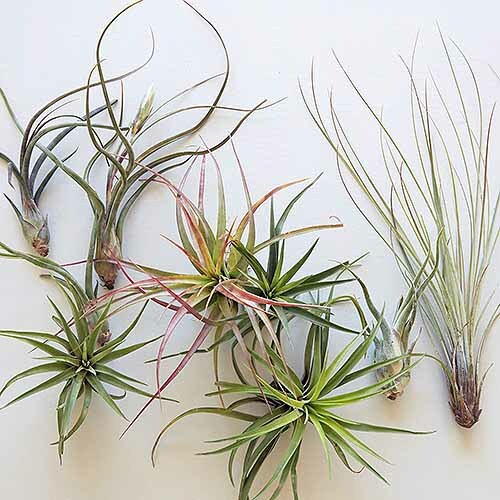 Do you have tillandsia air plants at your house? What are some of the creative ways you enjoy them? Let us know in the comments below. 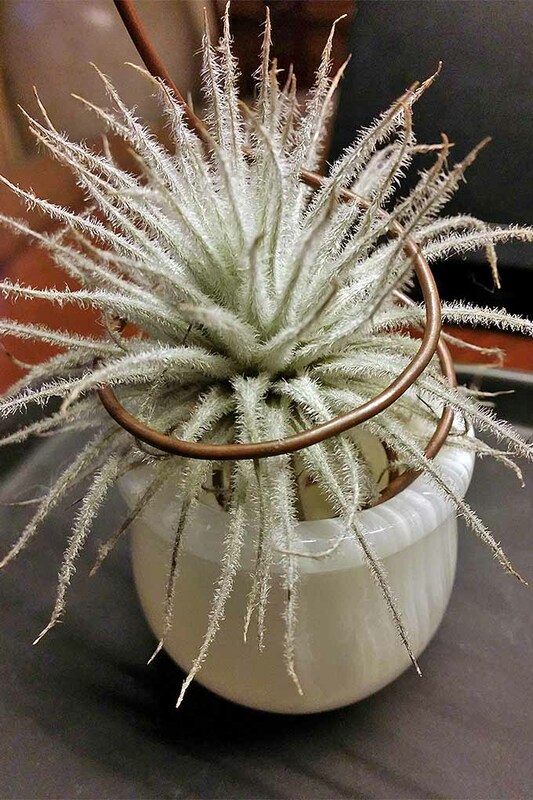 Product photos via CTA Air Plants and Succulent Gardens. Uncredited photos: Shutterstock. Last updated November 28, 2018. So glad you’re a fan of air plants.